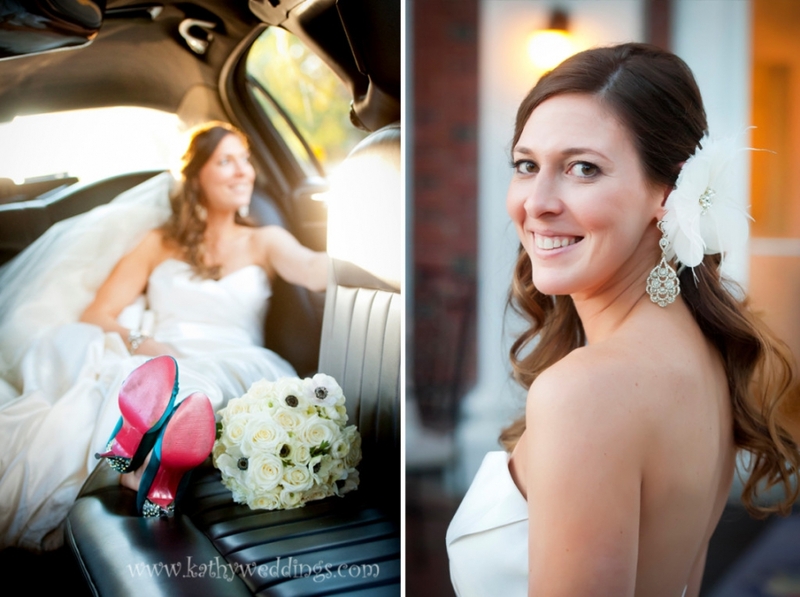 Taryn + Doug were married in DC on an amazingly beautiful day. 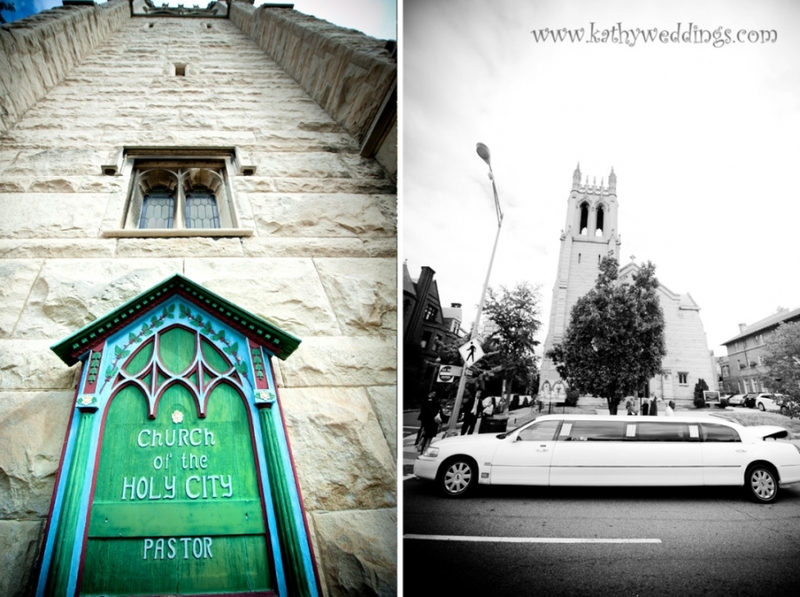 They had their wedding ceremony at The Church of the Holy City on 16th Street. These 2 were so fun to photograph, there was not a dry eye in the house when Taryn walked down the aisle in her stunning dress that had the most amazing train I have ever seen. The church was stunning with a gorgeous staircase that worked amazing for pictures! 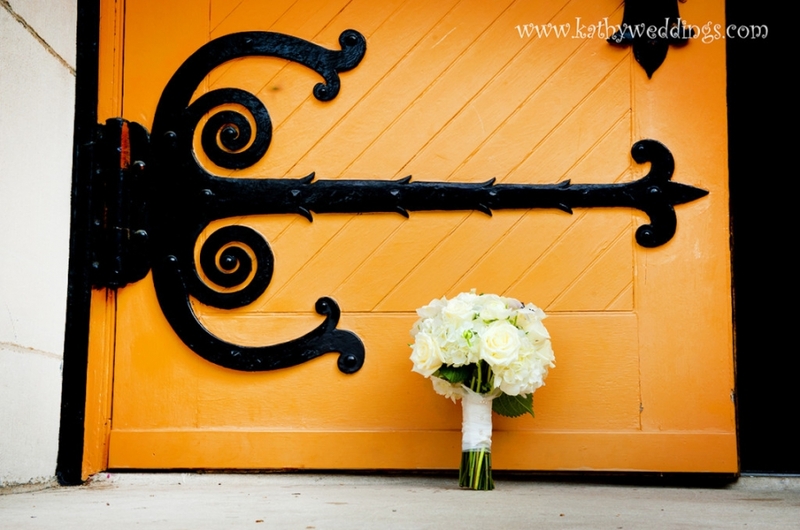 I also loved the color of the front door of the church – the color worked so well for family pictures and pics of the bridal party. We then went to the Lincoln Memorial to do pictures as well. They had their reception at The Officers Club at Ft. NcNair. We got some wonderful shots as the sun was setting over the Potomac. Taryn then transformed her dress for dancing and took off the train – I loved that! Missy was my second shooter and I am so glad to be able to work and have fun with my sister! What a great night – congrats Taryn + Doug!